Add a sense of occasion to your event or activation with our gorgeous glamour promotional models. We supply the most beautiful high-end glamour promotional models to add that glamour element to any brand. Not only are our glamour promotional models professional looking, but they personify a top-class image and bring some exclusivity that your event needs. 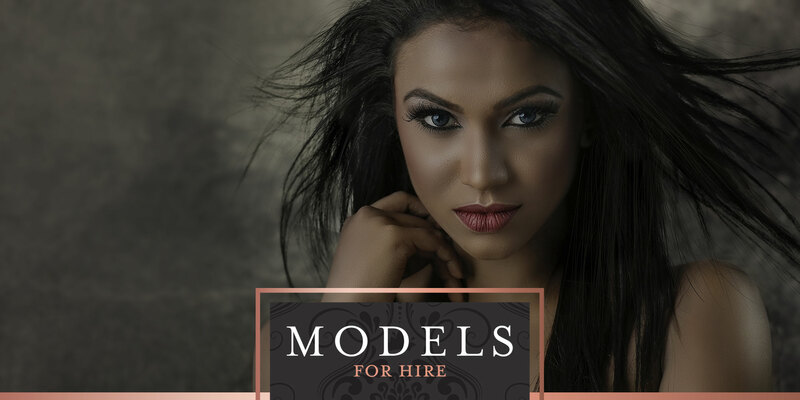 Glamour and a professional presence – we simply can’t have one without the other when it comes to our promotional models. For your high-class events, we have the finest selection of A-grade glamour hostesses who can handle your exclusive clients in high regard. Flair glamour hostesses can act as greeters, assist with registration, hand out promotional material and/or mingle with the crowd so your guests receive a unique VIP experience. Our glamour hostesses are able to promote, sell and/or represent a brand with poise and purpose. We pick the best hostesses, to add that extra sparkle to your event. Whether you’re looking for a dance team or cheerleaders to add to your event, we supply the most energetic, mesmerizing and entertaining promotional dancers in the country. We have a wide range of promotional dancers, for all genres of dance, and for all functions or clubs. Flair promotional dancers are professional and experienced, to make sure that your event’s entertainment is nothing but a show stopper.